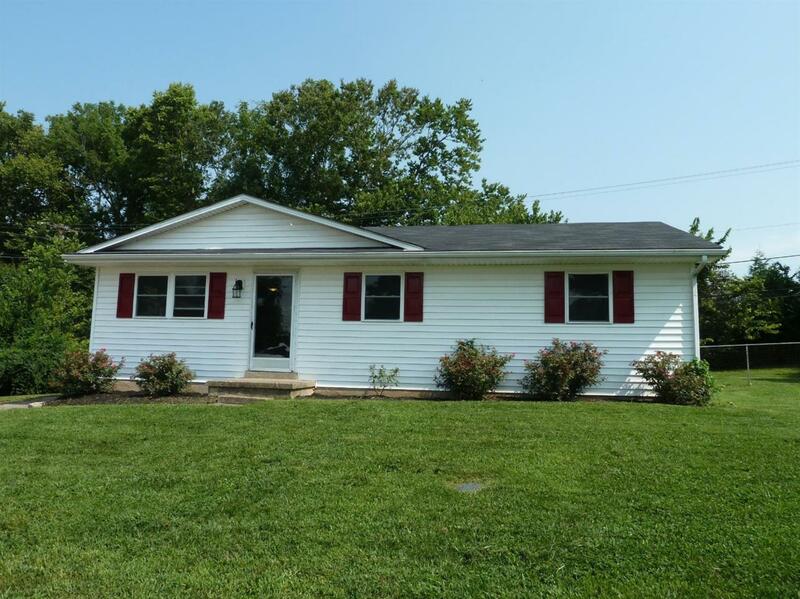 44 Carnation Court, Cynthiana, KY 41031 (MLS #1818529) :: Sarahsold Inc. 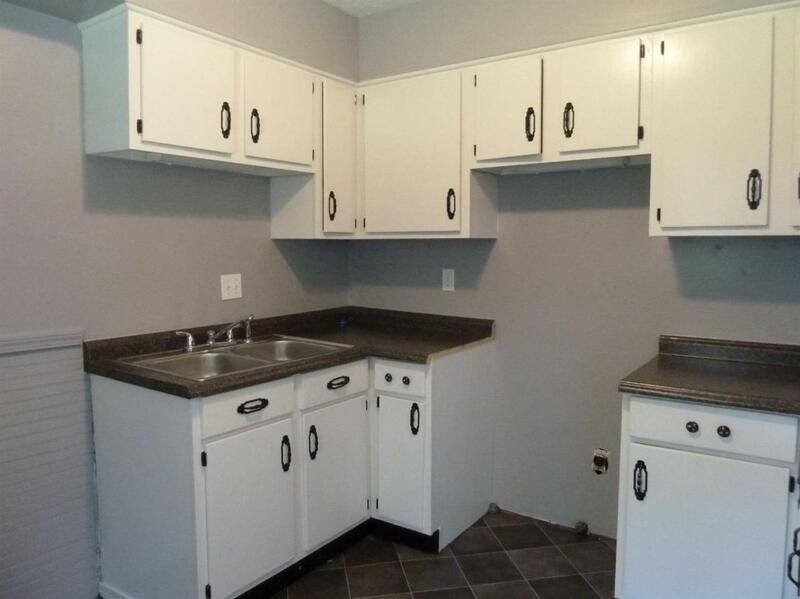 Updated three bedroom home on a quiet court with a fenced back yard is a great family or starter home . 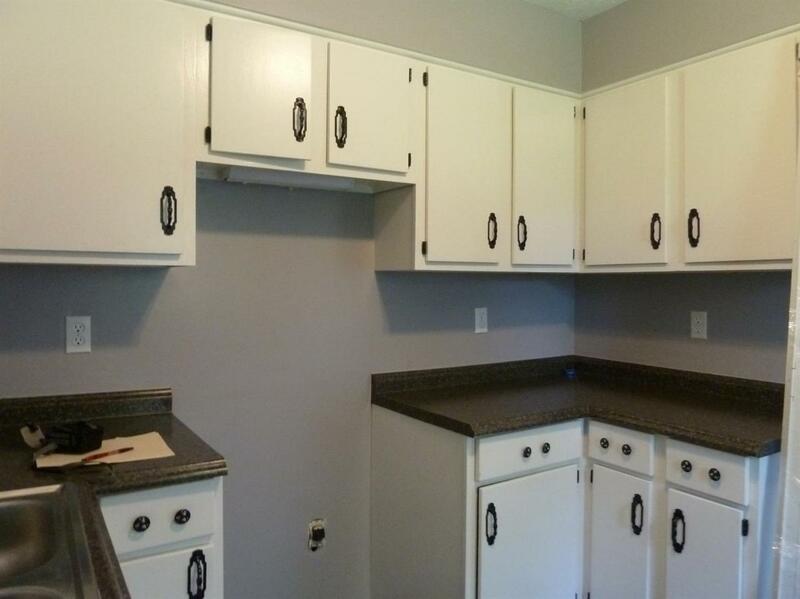 Fresh carpet,vinyl flooring and paint in soft gray tones. New refrigerator and range are on order and will be installed as soon as possible. 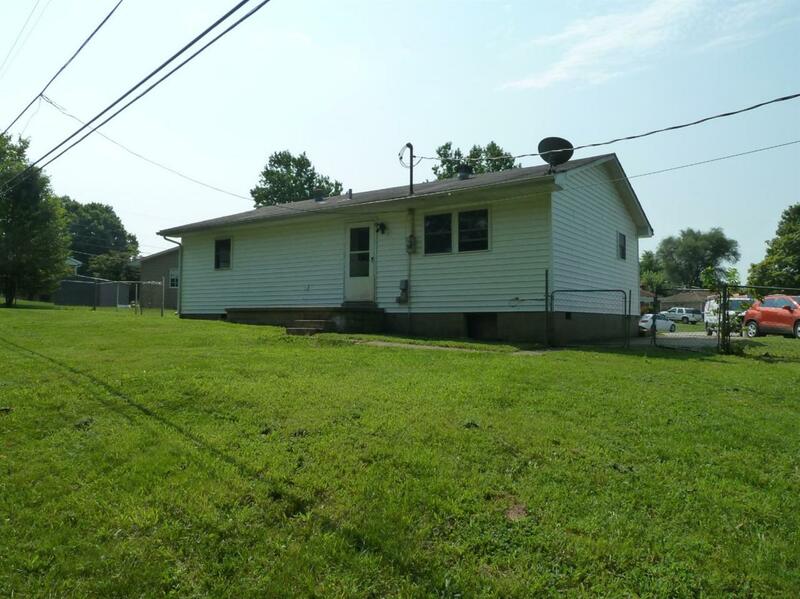 Easy access to Paris, Georgetown, or Cynthiana. Listing provided courtesy of Linda Lewis of Re/Max Creative Realty. Listing information © 2019 LBAR Multiple Listing Service. All rights reserved.